Have you had your coffee yet? 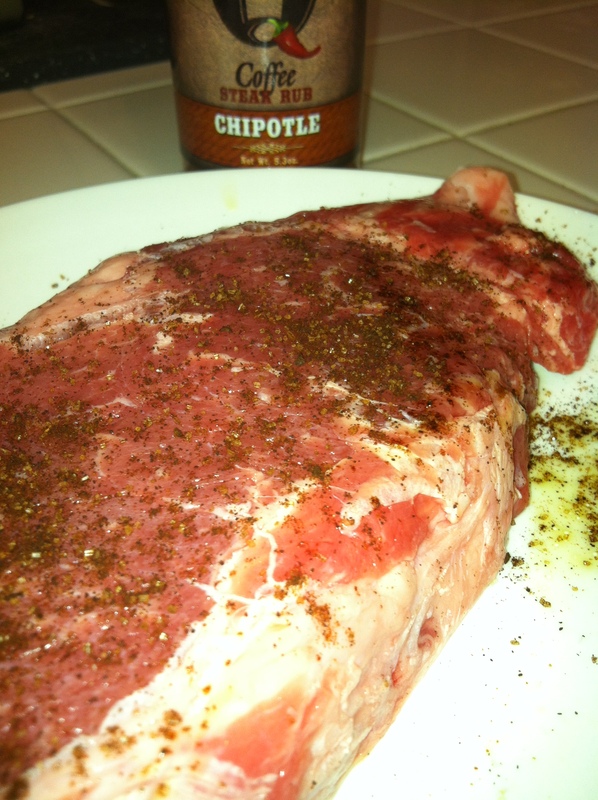 GOOD MORNING CHIPOTLE COFFEE STEAK RUB. OPEN UP THE RUB AND TAKE A GOOD SNIFF. YOU WILL BE AWAKENED BY THE RICH COFFEE & SPICY CHIPOTLE BLEND SPICES. 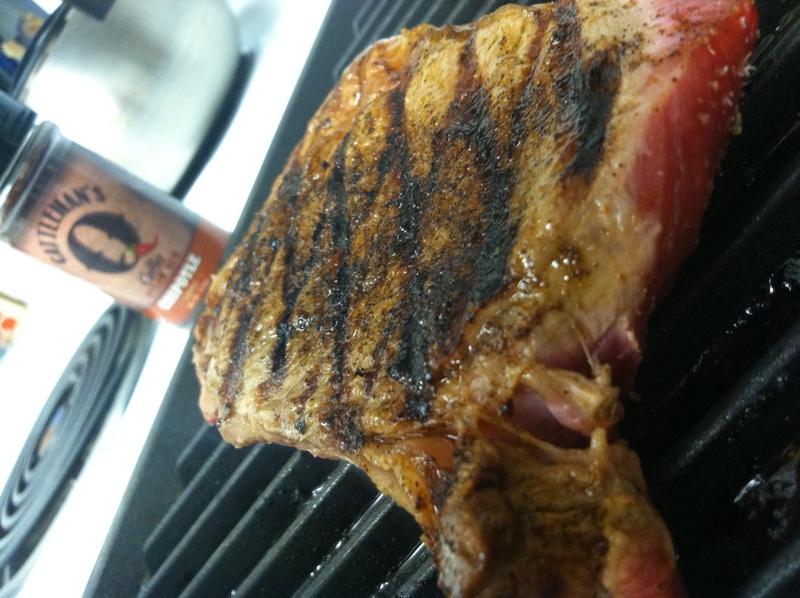 SLAP SOME RUB ON THE MEAT OF YOUR DESIRE WITH OLIVE OIL. TALL, GRANDE OR VENTI. WE ALWAYS PREFER ORGANIC, GRASS FED MEAT FOR THE BEST CUT. LET IT SIT FOR ABOUT 15 MINUTES. GRILL IT UP TO YOUR LIKING! 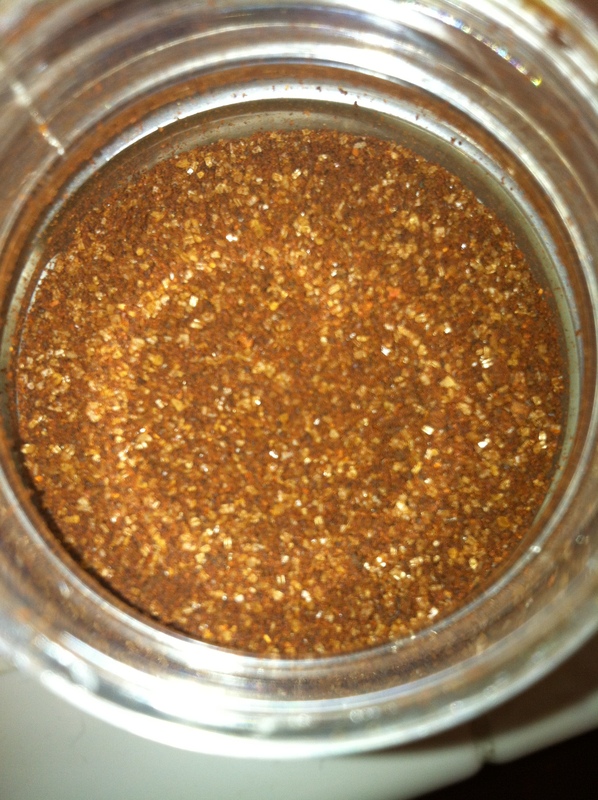 Use this spice rub on vegetables, pork, chicken, fish.. anything you desire. It will add a rich, spicy coffee chipotle undertone that will make you lick every finger over and over until its gone. 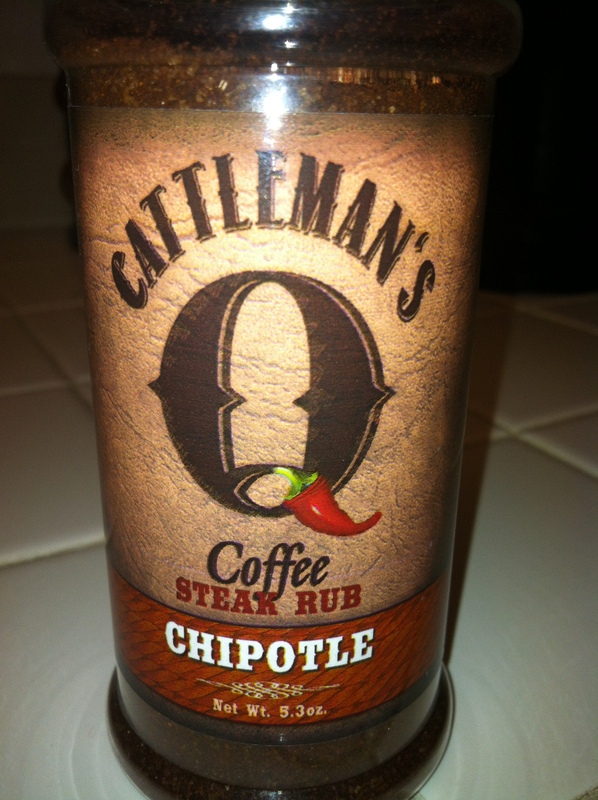 You can purchase the Cattleman’s Q Coffee rub here – warning, this may take the place of your Starbucks. This entry was posted in Breakfast, Dinner, Food, Gluten Free, Recipes, Spicy and tagged chef, coffee, delicious, dinner, family, food, ghost pepper, hot sauce, hotlicks, hotsauce, long beach, Meat, nom nom, pepper, prep, recipe, rub, san diego, san fran, san francisco, sauce, steak. Bookmark the permalink.